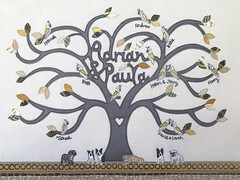 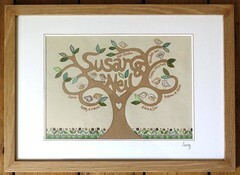 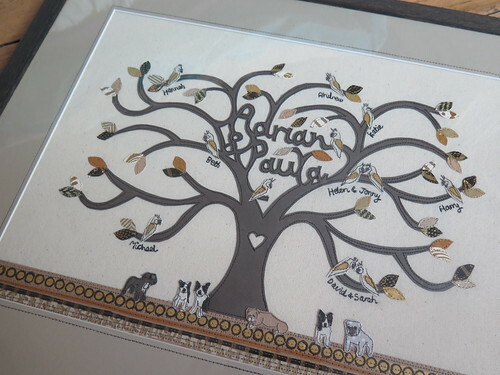 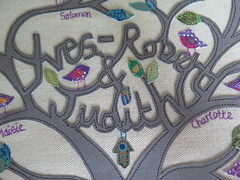 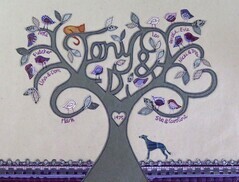 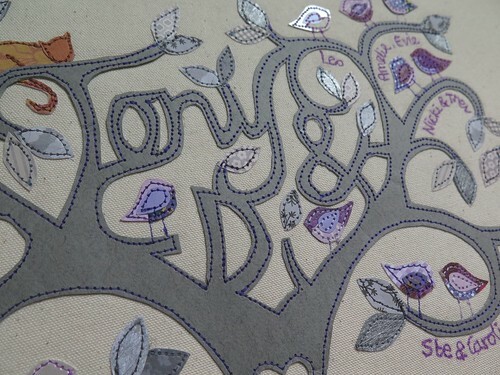 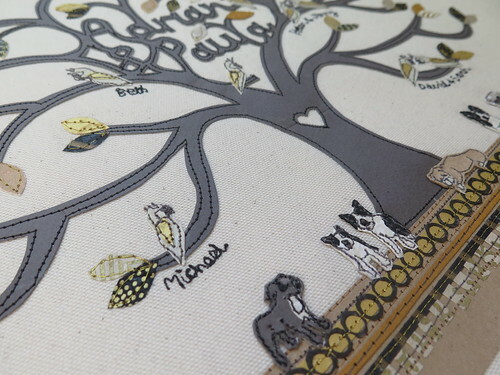 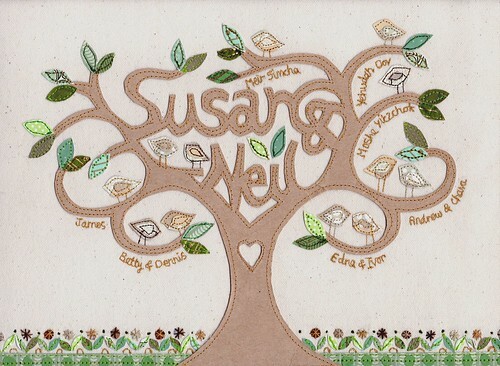 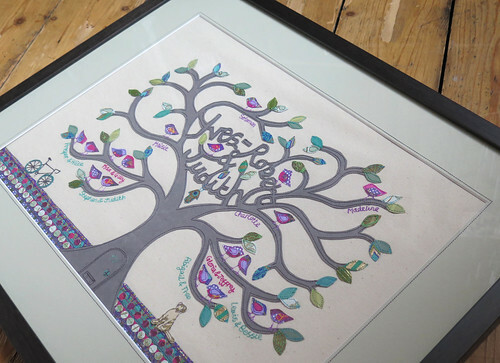 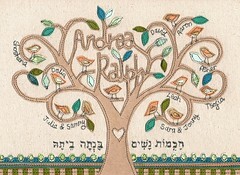 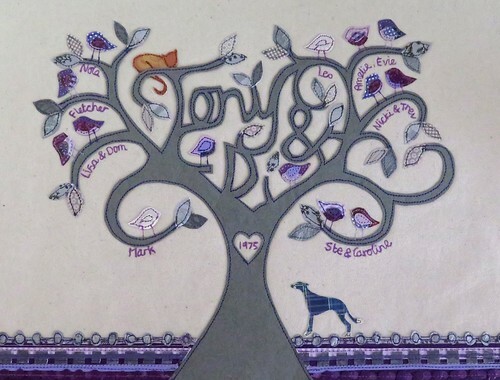 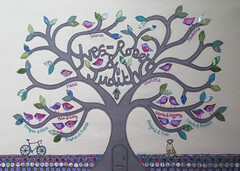 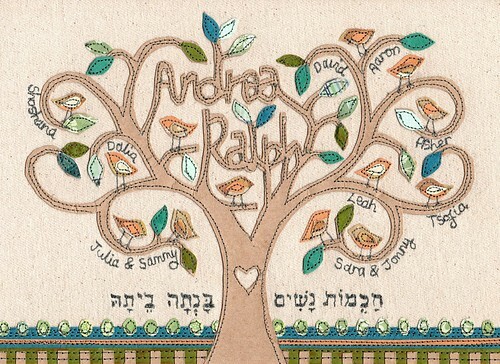 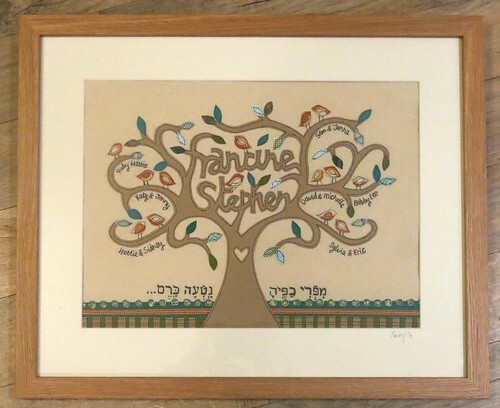 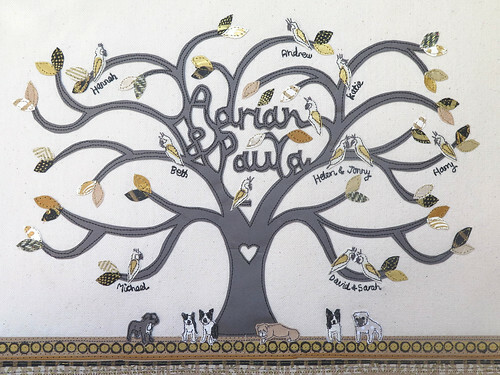 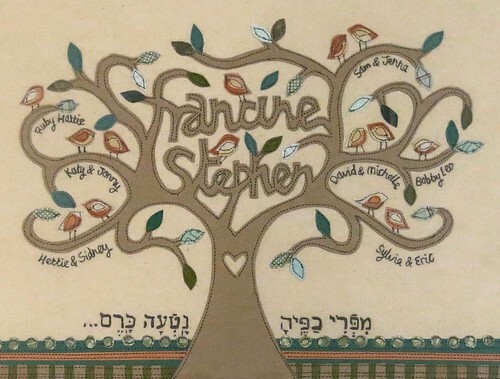 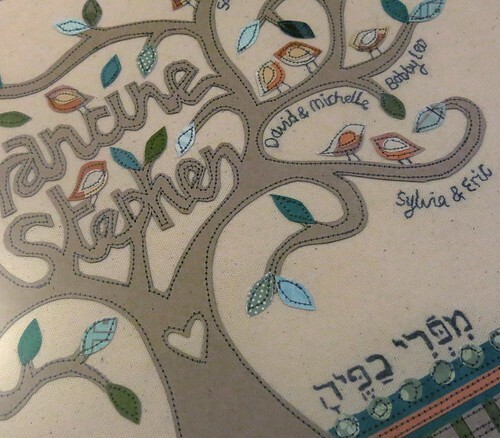 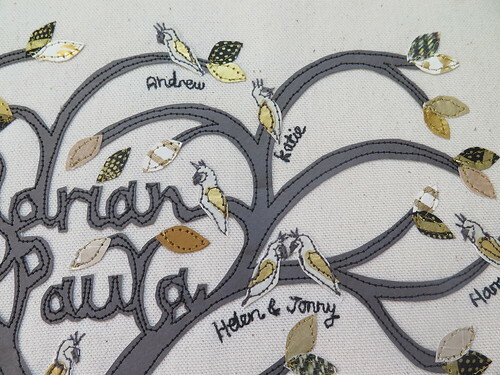 "For my Mum's 60th birthday, we commissioned Laura Nathan to create this beautiful family tree. 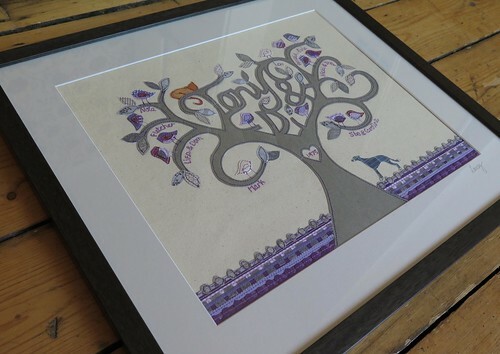 It is all made by paper stitching and framed beautifully. 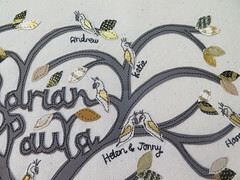 Laura kept us updated throughout the process giving us different options and trying different things until it was perfect. 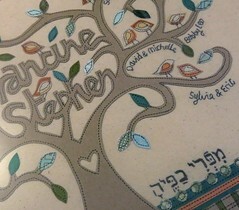 She even followed the colour scheme from a picture of my parents curtains. Thank you so much Laura for making my Mum's birthday even more special!